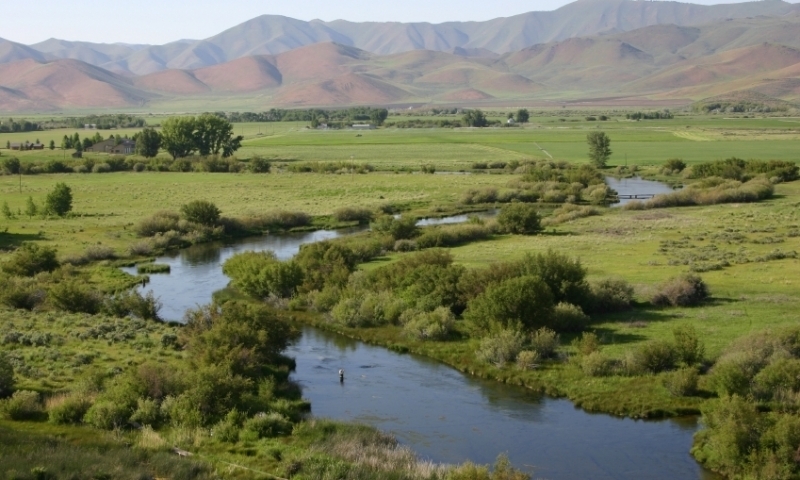 Fly fishermen headed to Sun Valley, Idaho will want to try their luck on the productive, crystal-clear waters of Silver Creek, where action can be non-stop if you have the right fly. Silver Creek offers browns and rainbows which can reach near 10 pounds. One of the top spring creeks with fishing kicking off on Memorial Day weekend. Very accessible river with tubing options available through private land. Light tackle and a good supply of mayflies are needed. Silver Creek is said to have the highest density of trout in the U.S. Targeting big rainbows and browns in clear, flat water can be both rewarding and challenging. Silver Creek fly fishers will find this glorious spot where numerous spring creeks come together to form this trophy fishery. With 20- to 30-yards stretches, there's lots of water for matching the hatch. Rainbows and browns are here and they are both thick in build and numbers. It has been said that Silver Creek has the highest density of trout compared to any other river in the nation. Runoff is not a factor here as the spring-creek-style feeders are not prone to snow melt. 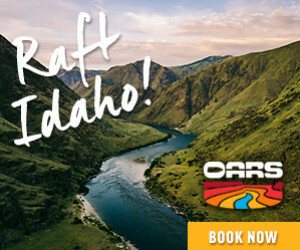 However, like much of Idaho's other popular waters, fishing is only allowed after Memorial Day. Browns can reach double digits and rainbows average 12 to 17 inches. 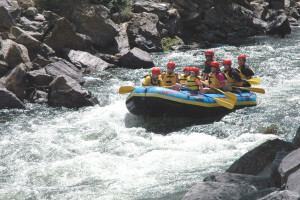 Located about 15 miles south of Sun Valley, the Silver Creek Nature Preserve is a great place to experience the river.